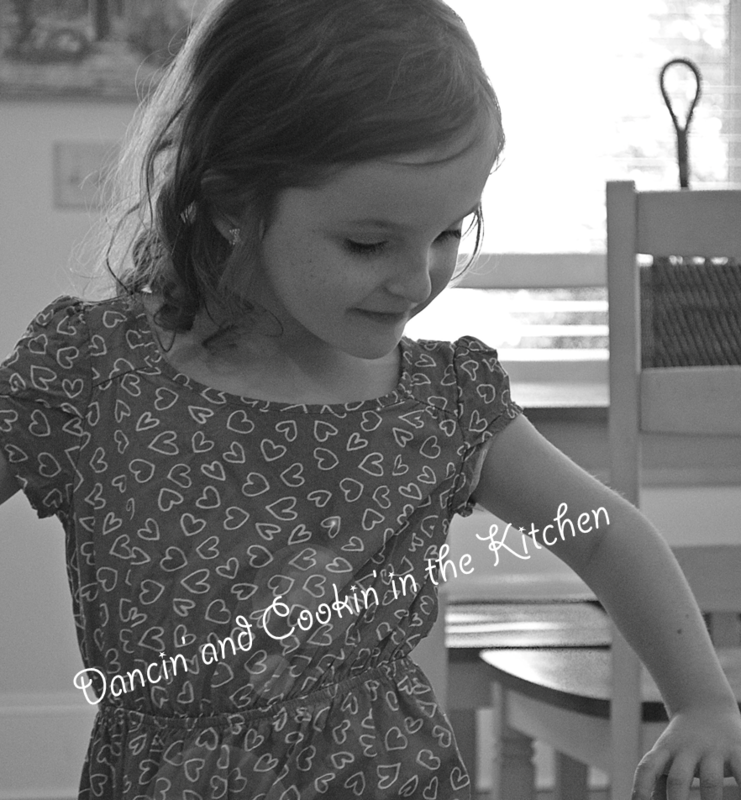 rice – Dancin' and Cookin' in the Kitchen! 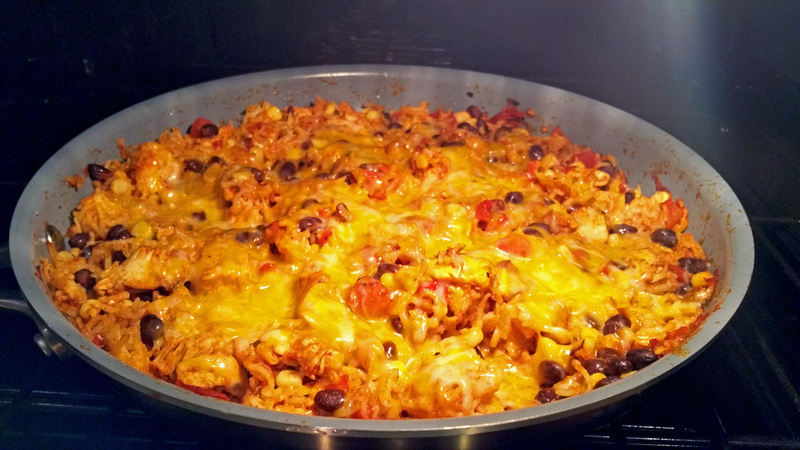 My husband, who has a love of all things Mexican/spicy/taco related… LOVES beans and rice. Especially red beans and rice. I, personally, am kind of picky when it comes to beans. I’m all about a certain texture. Some beans have a “weirder” texture than others. Black beans are ones that I actually like/tolerate better than others. 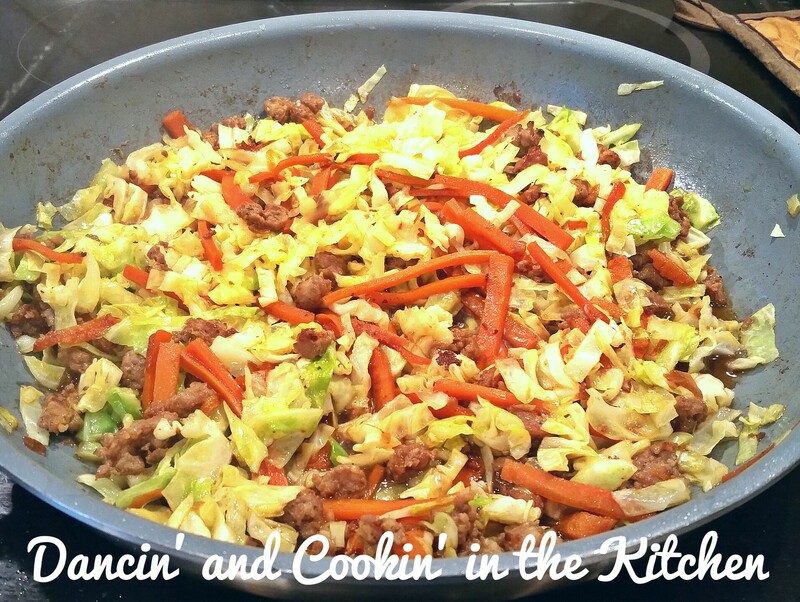 SO… when I decided to make this dish, I had to swap out a few ingredients… and then I spiced it up a bit! 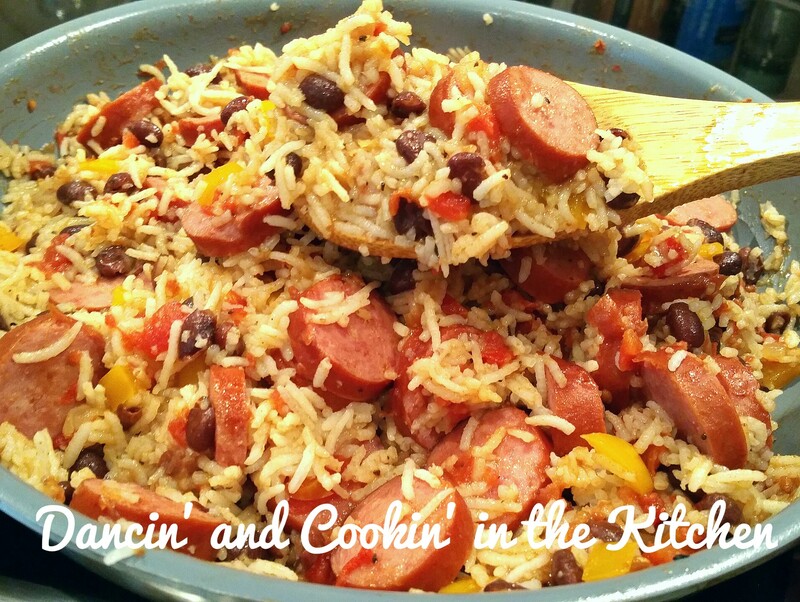 Usually rice and beans is quite mild, but I thought… let’s make it a bit spicy for my hubby! It turned out delicious too! I will give options for those who do NOT want the extra heat in the dish and prefer their beans and rice on the milder side. This dish… literally… took me 15 minutes to cook. That’s it. Start to finish. 15 minutes, DONE. My husband took the kids and the dog on a walk, when they got back, dinner was done! That’s not hard, right?! Who needs a processed and prepackaged voila meal when you can make something like this so quickly?! AND you know all of the ingredients and sodium etc. content, because you put it in there! 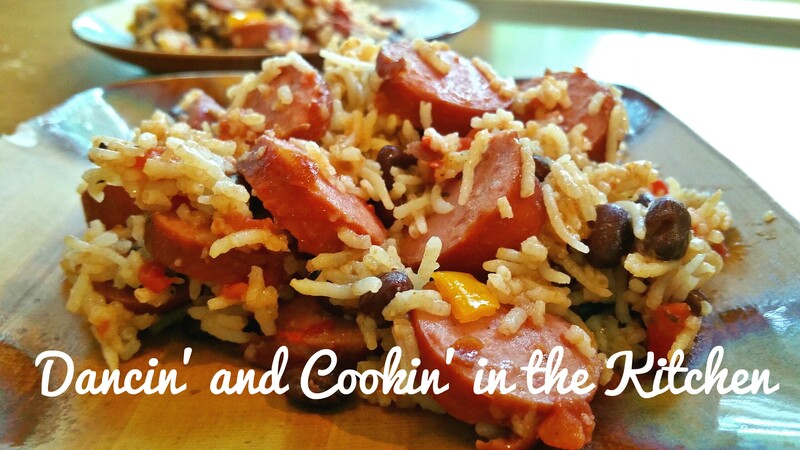 (Except for the kielbasa… but I get the cleanest, most natural kind I can possibly find… and the Turkey version!). So… give this one a try, you busy busy families! You won’t regret it! 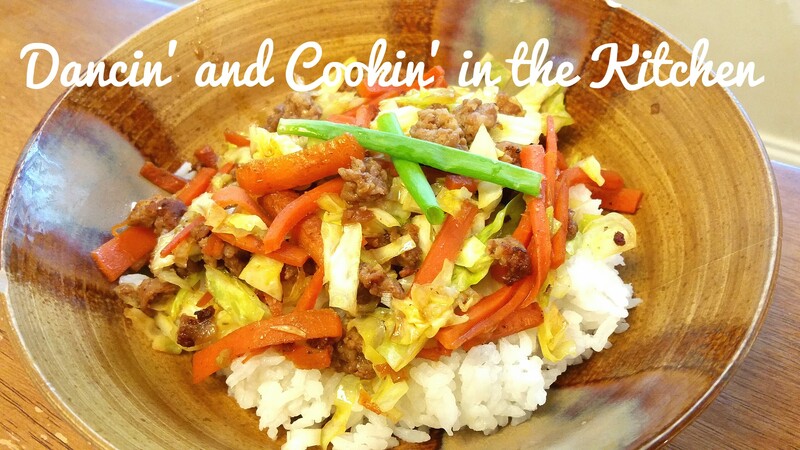 Start the rice in a pan or the rice cooker. 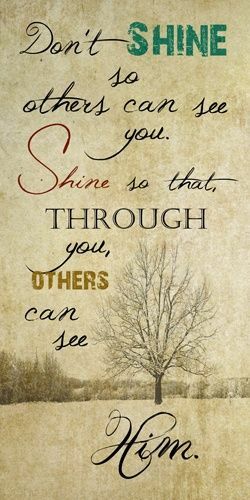 RINSE your rise until the water runs clear. I use a mesh colander. Place the rice into a pan, or rice cooker, and fill until the water covers the rice and rises to the first crease on your finger if you are BARELY touching the top of the rice…. 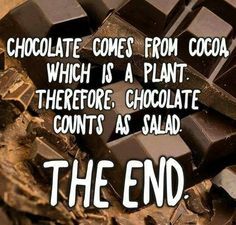 Make sense?? If not, follow the directions on the bag. 🙂 Press COOK on the rice cooker if you have one… and move on. Otherwise, follow rice instructions on the bag. In a large nonstick skillet, heat the oil and butter over medium-high. Add the kielbasa and onion; sauté until onions become soft and translucent (about 3 minutes), stirring occasionally. Add in the garlic, beans and peppers and stir for about 30 seconds. Stir in the cooked rice and a dash of salt and pepper. Stir until well incorporated. This was full of heat, and flavor, and makes my mouth water thinking about it!! YUM! The leftovers definitely were enjoyed!! This recipe… MASTERED MahiMahi! I’m telling you, it’s AMAZING! 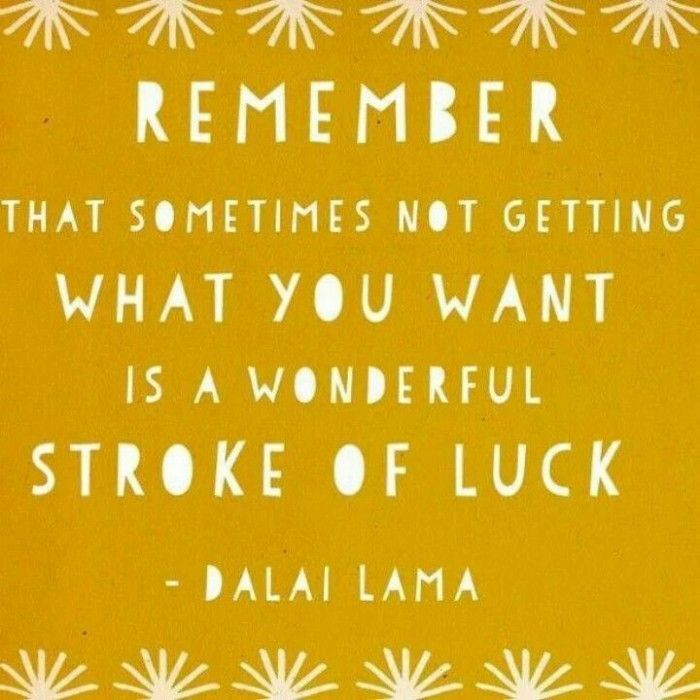 If you follow it closely, you will be quite happy with how it turned out! IF you love coconut that is. 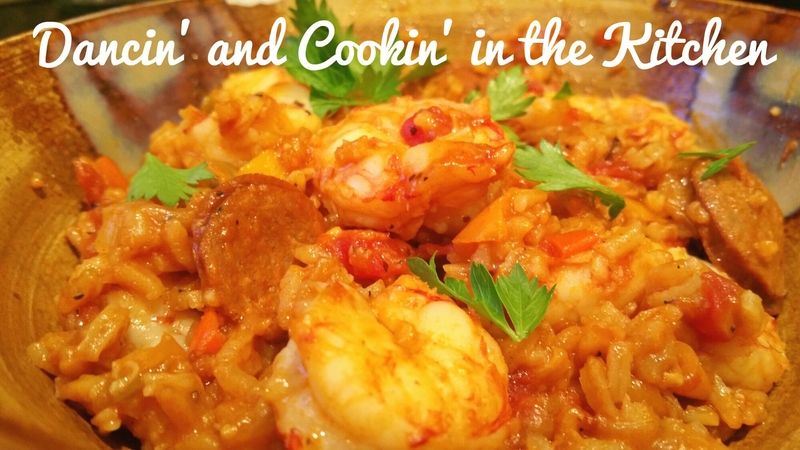 🙂 Seriously… tropical and fresh, flaxy and tender… this is an awesome recipe! I changed a few things, so the recipe below is mine, but the inspiration DEFINITELY came from the recipe above! Place rinsed jasmine rice into a Rice Cooker and then pour the can of Light Coconut Milk over the rice and let cook. Will just switch to warm when it is done. When the rice is done, put it into a large glass bowl and add the lemon juice and salt and pepper and toss to coat. Set aside covered to keep warm waiting to serve with the fish. Preheat the oven to 425 degrees F. and then line a baking sheet with Aluminum Foil and spray it with cooking spray. You can use a Cooking Spray Mister. 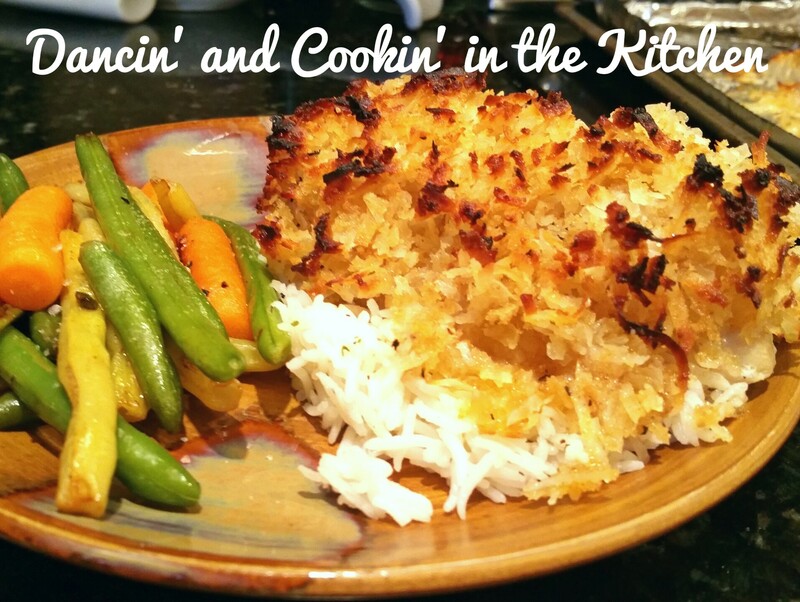 If you do not have Panko Bread crumbs, or other PLAIN breadcrumbs, you can do as I did. I took 2 dried pieces of whole wheat bread, placed it into my nutribullet, and ground it into crumbs! Worked perfectly!! You can also use a Food Processor or a Blender. 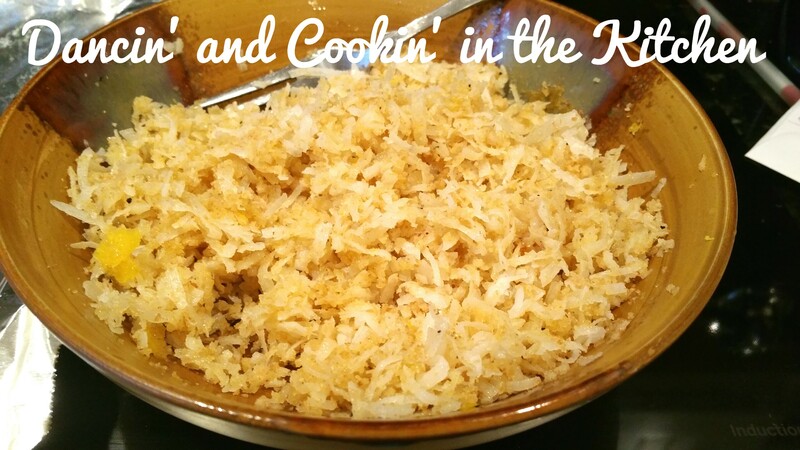 Now take a small glass bowl and add in your bread crumbs, coconut, lemon zest, and lemon juice and whisk your ingredients together. Then drizzle 2 tablespoons of your olive oil over your coconut mixture and mix the olive oil into your ingredients. Set this aside for use later. You now want to liberally seasoning both sides your mahi mahi filets with your salt and pepper. Now place your mahi mahi on your prepared baking sheet and place them into your preheated oven and bake for 5 minutes. After 5 minutes remove your baking sheet from the oven and drizzle 1 tablespoon of olive oil over your mahi mahi fillets. Then divide your coconut mixture between your fillets and cover the entire top of each fillet with your mixture. This will create a wonderful crust when baked. Now return your baking sheet to your oven and bake until golden brown and your fish can flake easily with a fork. This should take an additional 10 minutes. 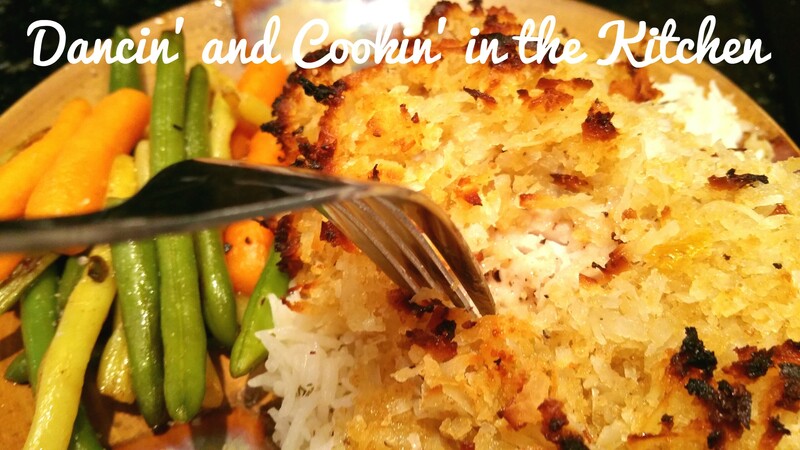 Then remove your coconut crusted mahi mahi from the oven and let them rest for 5 minutes before serving. Serve over rice and with a veggie. You will TRULY enjoy this! My husband gave it the gold seal and said that he’d order this at a restaurant and then go back for more! It’s seriously one of the best recipes for MahiMahi I’ve ever had!!!! I will definitely be making this one again. Personally I have a lot of requirements to enjoy being outside. 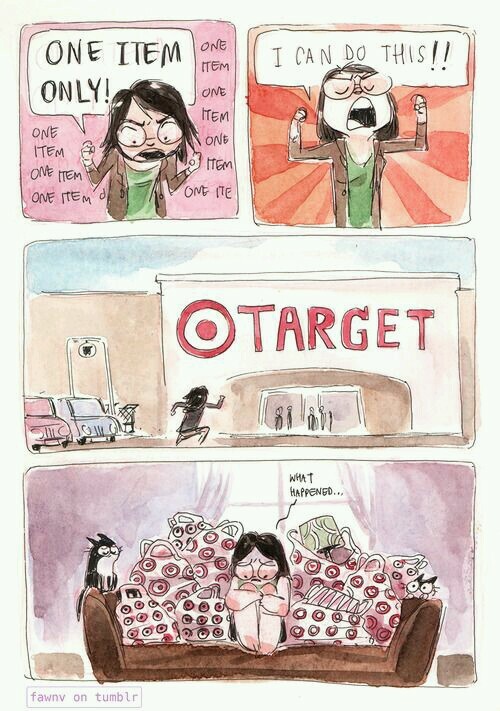 I am kind of high maintenance in that area. The awesome thing was that while I was making this dinner, I put a large bucket of water on the back patio that is right by the kitchen window I had open, turned the hose on, and let the kids play till dinner was done! It was awesome not having them whine at my feet while I was cooking! Now, let’s be honest… if you know me, you know neither me nor my kids ate this. It was waaayyyy too spicy for the kids, and definitely too spicy for me to have more than a taste. I love my husband though, and was so extremely excited to make this for him! It was worth it too, he LOVED it! Heat the oil in a large pan over medium-high heat, add the sausage and cook until browned on both sides, about 5-7 minutes. Add the onion and peppers and cook until tender, about 5-7 minutes. Add the garlic and Bayou Blast (or similar) seasoning and cook until fragrant, about a minute or so. Add the broth, diced tomatoes, tomato paste, Worcestershire sauce, bay leaves, red pepper flakes, lemon juice and zest and rice to the sausage and vegetables, bring to a boil, reduce the heat, place lid on pot and simmer until the rice is tender and the sauce has reduced and thickened to the desired thickness, about 20-40 minutes. Add the shrimp and fold in. If your shrimp was thawed, remove pot from heat, place lid on and let sit for 10 minutes until shrimp are cooked through. 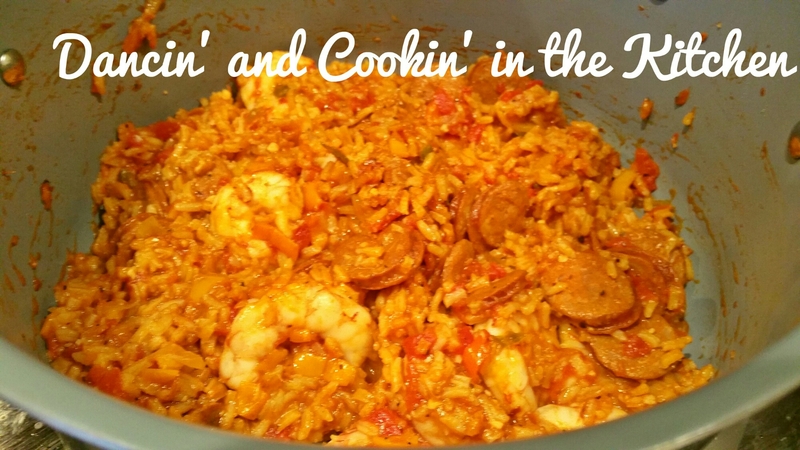 If shrimp are still frozen, simmer in pot woth rest of jambalaya for 10 minutes on low heat until no longer translucent. Season with salt, pepper and cayenne to taste and served topped with the green onions and hot sauce on the side. This is a spicy one! If you like it to hit ya and clear your sinuses out, this is one for you! 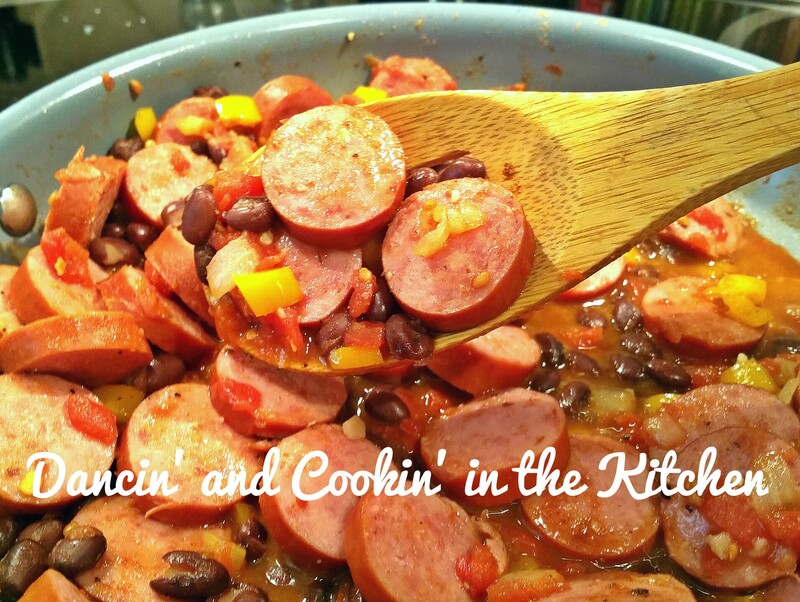 Note: This recipe benefits from more simmer time so if you have the time simmer it for 40 minutes. What.A.Week. And it’s only Wednesday. 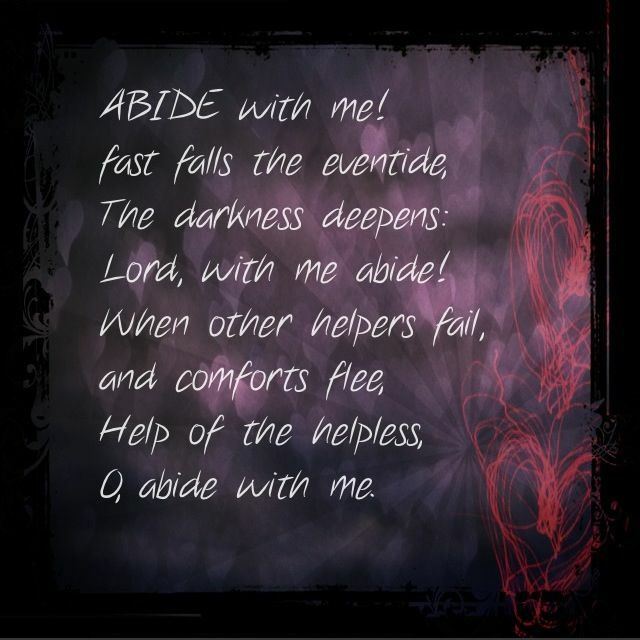 Yes, as I type this, it’s Wednesday morning… I blog ahead sometimes. But seriously. 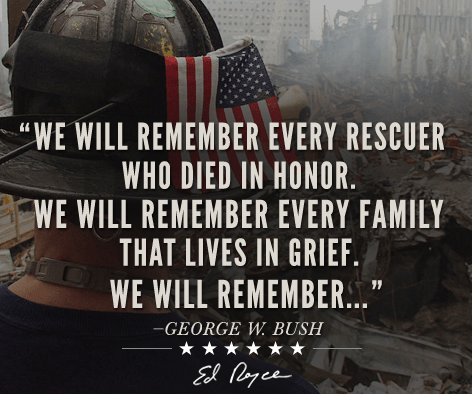 It’s been a week that I do not wish to repeat. Was anything REALLY that bad? No. Not if I think about it. In the moment though? HORRIBLE! Isn’t that always the way it is though? So last night I had absolutely NO CLUE what to make for dinner. I had a bunch of stuff that I had to figure out how to meld together. 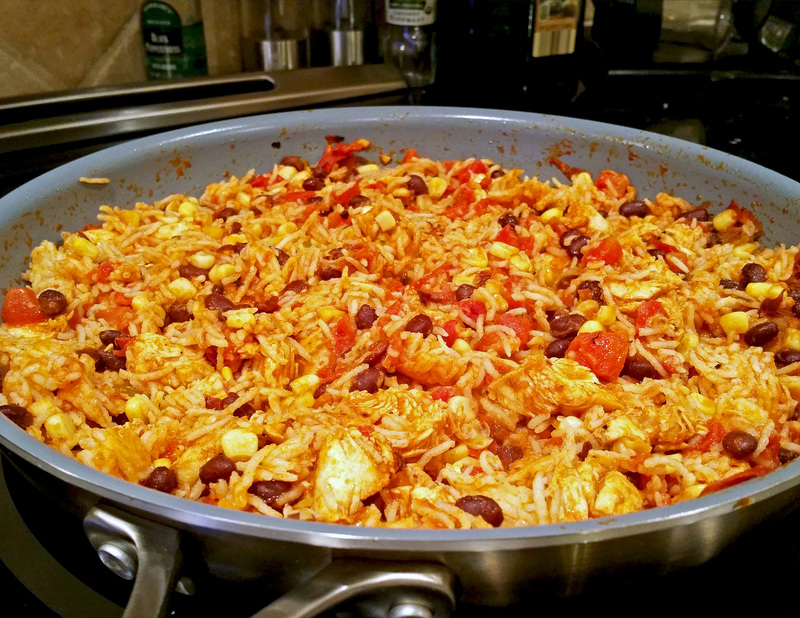 I had chicken tenderloins (you can also use leftover rotisserie chicken in this recipe), leftover rice, cans of beans and roasted tomatoes with chilis… etc… and I thought… I can do something “mexican themed” with that, and my husband will be quite happy! 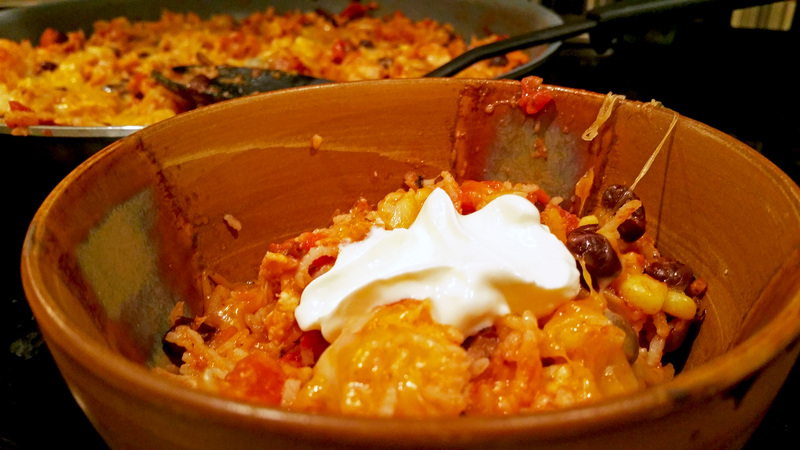 This dish is cheesy, a bit spicy, and quite filling! You don’t need a large portion, and this can make a whole family happy! After both my husband and I had dinner, there is enough for at least 5 more portions, 3-4 large portions! For us, we have it frozen and portioned for my husband’s lunches. It’s great when we do that because he has a stock of lunches just waiting for him to grab out of the freezer each day! From start to finish this meal took me less than 30 minutes, because a lot of the food was either canned, or leftovers! 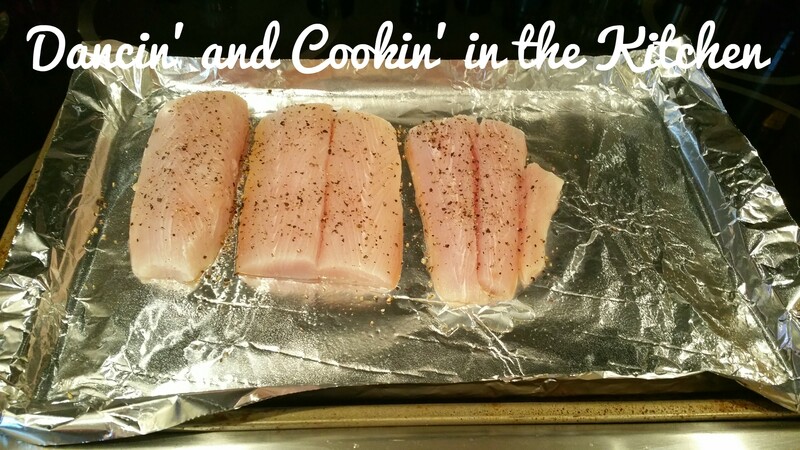 Once the chicken is seared on both sides and starts to cook through, I remove the chicken tenderloins one at a time, place onto a cutting board, cut into 1-2 inch pieces, and then scrape back into the skillet. 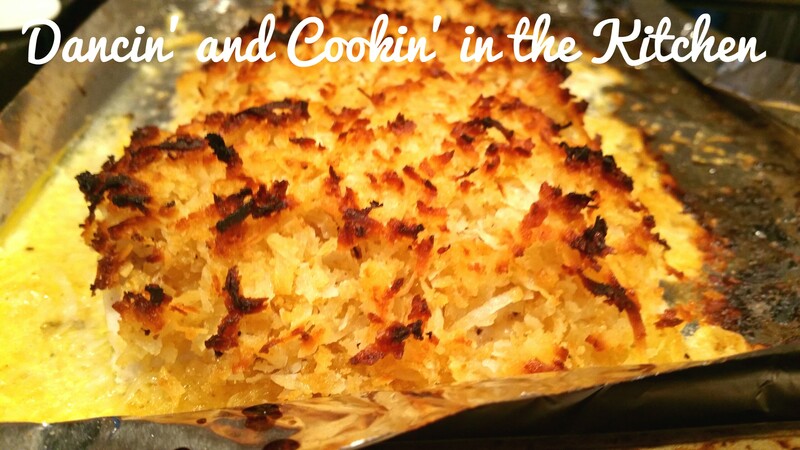 You can cut them with scissors in the skillet as well… up to you how you would like to do it. Add the can of roasted tomatoes and the 1 TB of tomato paste and let simmer for about 5 min. Then add the queso dip if you have it, for a bit of cheesiness and spice. If you want a bit more heat and spice, add some cayenne powder at this time! 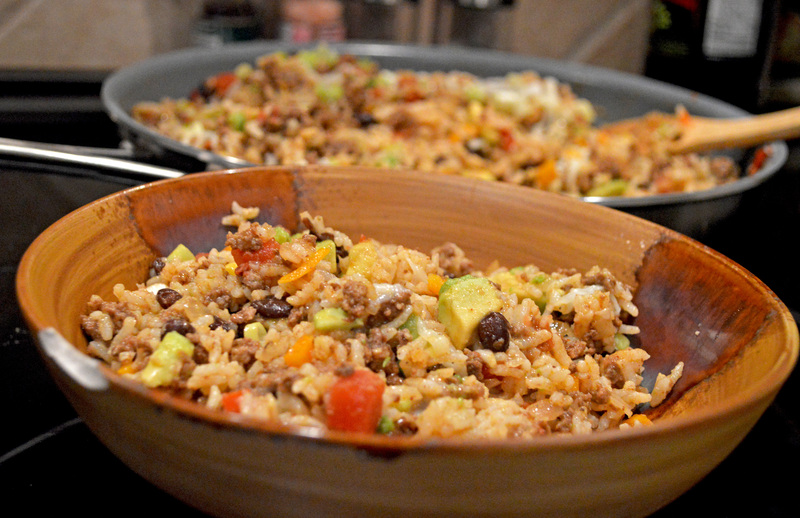 Add the leftover (or freshly COOKED) white or brown rice and stir to combine. Remove the skillet from the heat. Cover the dish with 1/2 cup of shredded cheddar cheese (or cheese of your choice) and IF you have an oven safe skillet, put the skillet into a oven preheated to 300 degrees. Bake for 5-8 minutes, or until the cheese is melted and the dish is bubbling. 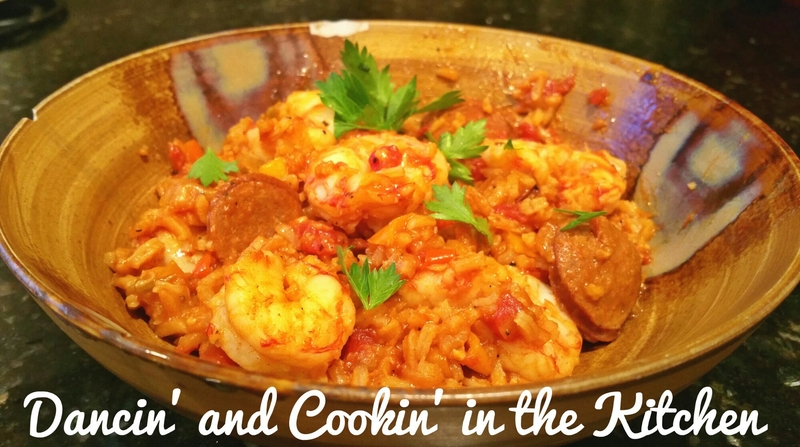 This dish was requested by my husband… and once you see the ingredients, you will see why! 🙂 Once again, taco/mexican/salsa etc. ingredients. He’s so funny, I love that he’s predictable in his likes for food. He’s very easy to please and will really eat anything I put in front of him… but he LOVES anything with this specific theme. Start the rice in the rice cooker according to package. Add oil to a large skillet over medium-high heat. Add in the ground beef (or chicken, turkey, etc.) and break it up a bit with a wooden spoon. Add the diced onion and minced garlic, and cook until the chicken has browned and the onion is translucent. Stir in the spices, chicken broth, salsa, rotel, peppers, corn, and black beans. Bring the liquids to a simmer and then reduce the heat to low. Once the rice is done, spoon into the meat mixture and stir to combine. 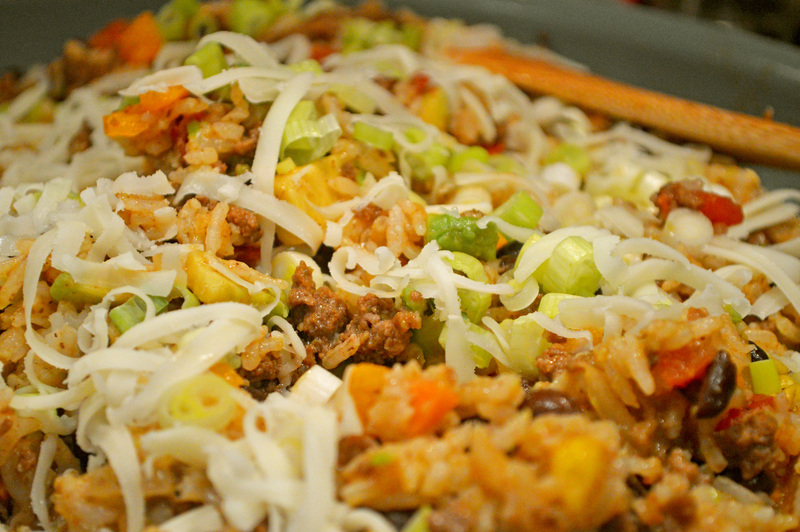 Sprinkle the cheese, and avocado over the rice and then cover once more until the cheese melts, about 2 minutes. Then sprinkle with green onion and cilantro and serve! Filling!! And, if you are so inclined, would be great inside of a burrito shell, I am sure! Great great meal, and quite tasty and filling!!!! YUM! 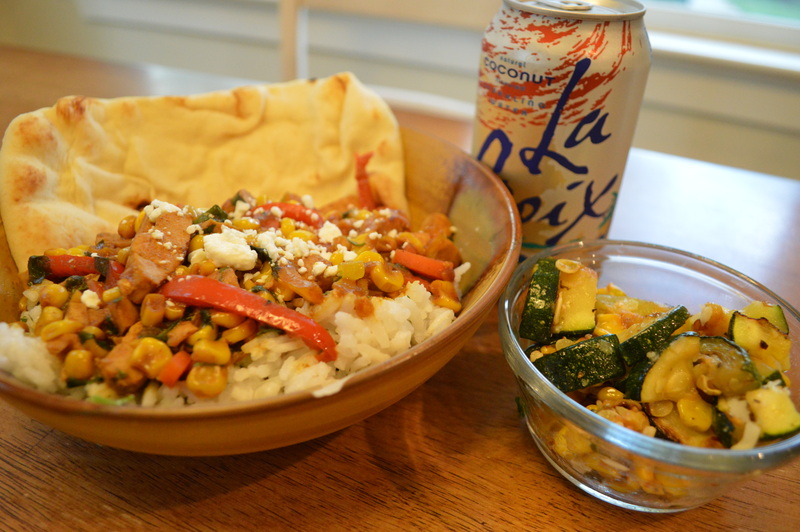 So, it’s been a long day… and I needed something to go with zucchini… yeah… so somehow I ended up making curry! 🙂 It was delicious though! I am NOT a spicy fan. I prefer mild curry. I want the taste without the fiery burn making my eyes water. 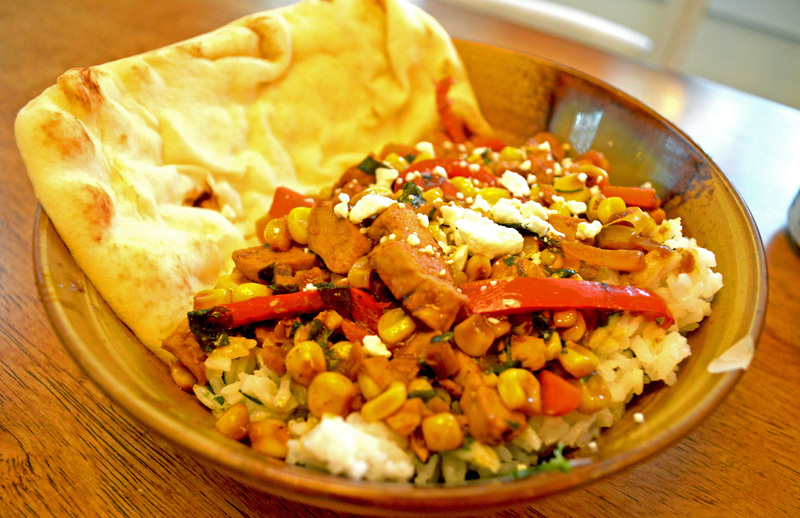 Due to that, if you prefer a slow BURN when you eat curry, making you need to drink milk while you eat it, spice it up. If you like MILD, then leave it as is!!! Put the 1 cup of rice into a mesh strainer and rinse until the water runs clear. Then, put into a rice cooker (or pot). Then add the coconut milk and salt and pepper. If in rice cooker, just hit cook. It will pop up when done. If in pot, stir and bring to boil, then put on low and put lid on. Let simmer for 20 minutes…. don’t remove the lid! Heat a large skillet over medium-high heat and add 1 tablespoon coconut oil. Once hot, add the diced chicken and onions and saute the chicken until browned all over and cooked through, about 5-10 minutes. Remove the chicken from the skillet and place on a plate. Add another tablespoon coconut oil to the skillet. Add the red peppers, garlic, carrot and corn, saute 3-4 minutes and then toss in the zucchini, ginger and garlic. Saute the veggies another 5 minutes or until they just begin to soften. Add the chicken back to the skillet and toss everything together. To the skillet add the curry powder and curry paste and give everything another good toss. Cook 1 minute and then add the coconut milk and soy sauce. Stir to combine, bring the mixture to a boil, cook 5 minutes or until the sauce thickens slightly. Remove from the heat and stir in the basil and cilantro. Serve the curry over the rice. Add a spoonful of the mangos and a sprinkle of feta cheese. Eat with Naan! Looks a bit messy… but this was GOOD!!! I place the frozen chicken tenderloins directly into the sprayed (with cooking spray) crockpot. Then, I poured the can of pineapple chunks into the crock pot. I then put the 1/2 cup water, brown sugar and soy sauce together in a 2 cup measuring cup and whisk until well blended. Then pour over the meat. Then, drizzle the honey over the top of the meat mixture, and place the lid on. Cook on low for 6-8 hours. I was going to then cut into chunks after the meat was cooked (because I used frozen tenderloins) and it just shredded apart! YUM! (High for 4 hours). When you’re about ready to eat, cook the rice. 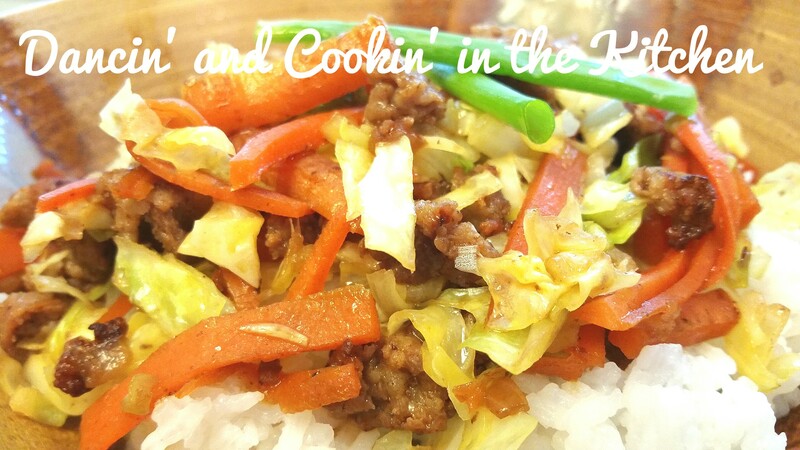 (I follow the directions in the rice cooker). I then cut up 5 carrots into large chunks, and did 1/2 cup of chopped cabbage, 1/5 of an onion chopped and some minced garlic and placed into a skillet with 1 TB of coconut oil and stir. I add salt & pepper to taste. 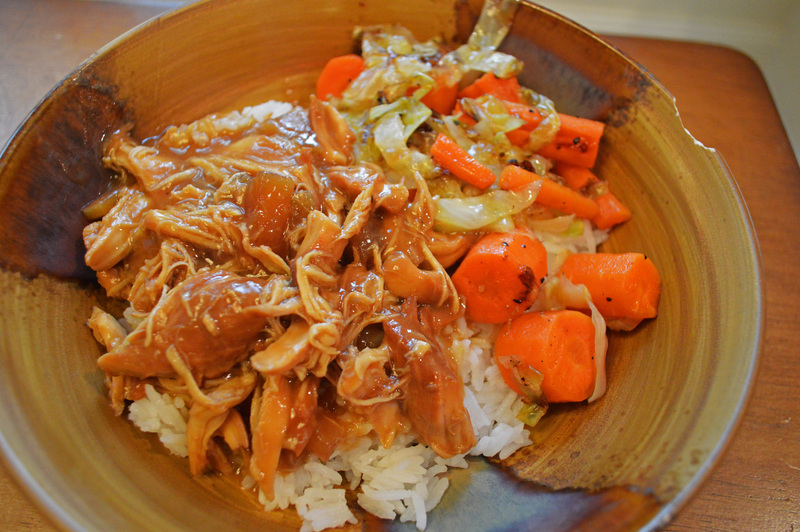 Right before I served it, I removed the JUST chicken with a slotted spoon from the crockpot and placed it into a bowl. I then poured the “sauce” or remaining liquid into a skillet (the same one I cooked the carrots in) and brought the sauce to a simmer. I then added 1 TB of flour while whisking quickly… keep whisking until smooth and thickened. Then, pour over the chicken and serve! Then, serve over rice and ENJOY! !